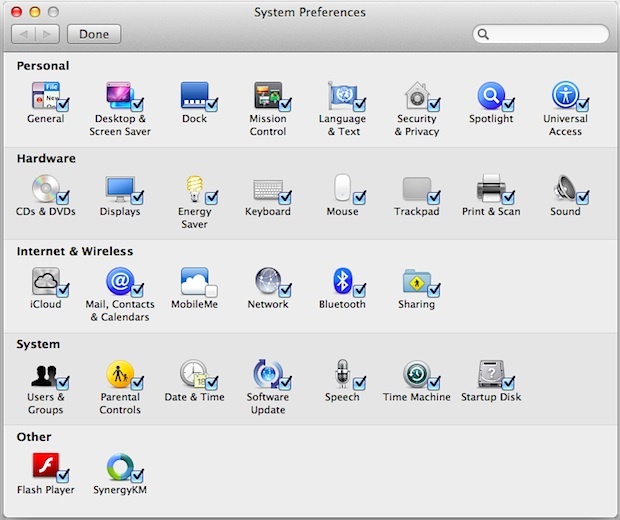 You can hide unwanted System Preferences from appearing in the control panel without actually removing them. For Mac OS X and iCloud users, this is a simple way to ditch any unnecessary MobileMe preferences panels or other preference panes that ar not relevant to your usage from cluttering the options. 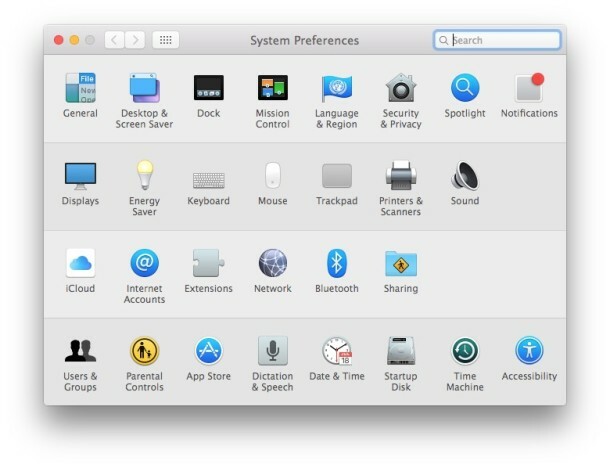 For setting up a limited user account, hiding many of the panels and then sorting the remaining panes alphabetically can make the entire System Preferences app easier to use.